Yet, the ‘90s movement that took the cake this year has to be Pokémon Go. Pokémon has swept the nation--no, the world-- with its new mobile game. 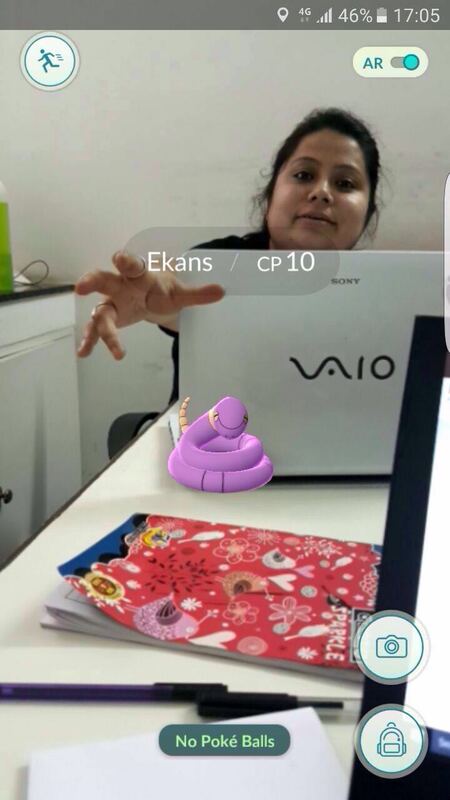 As Kiva Fellows serving in developing countries, one would think that we were immune to this pervasive trend, but just as globalization brought us trade agreements and Coca-Cola, it too has turned us into inspiring Pokémasters. 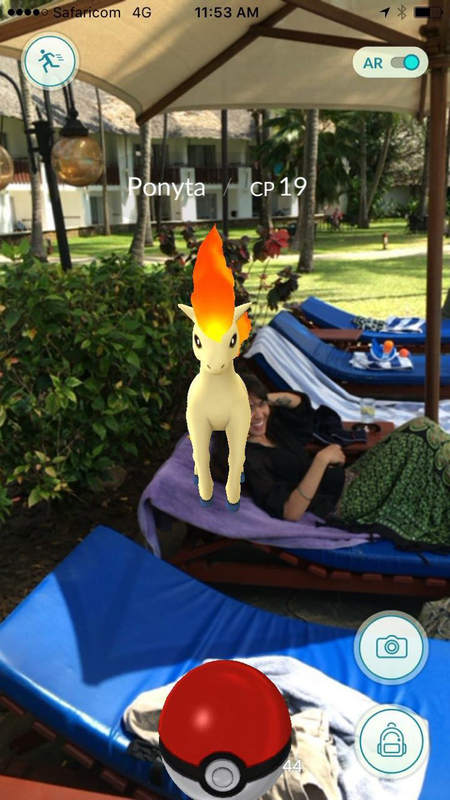 We thought we would share some of our Pokémon catches with the Kiva family as it brings up an interesting dichotomy of two worlds, the digital and the physical. This is especially true when bringing that digital world into the rural areas of countries like Kenya, India and Kyrgyzstan. It’s an unusual feeling to see a digital Pokémon right in front of you next to dirt roads, a cow, or a burning pile of trash. Most importantly, it has given us a unique view into how technology can rapidly change the world, yet also how much further we need to go to use it for good. 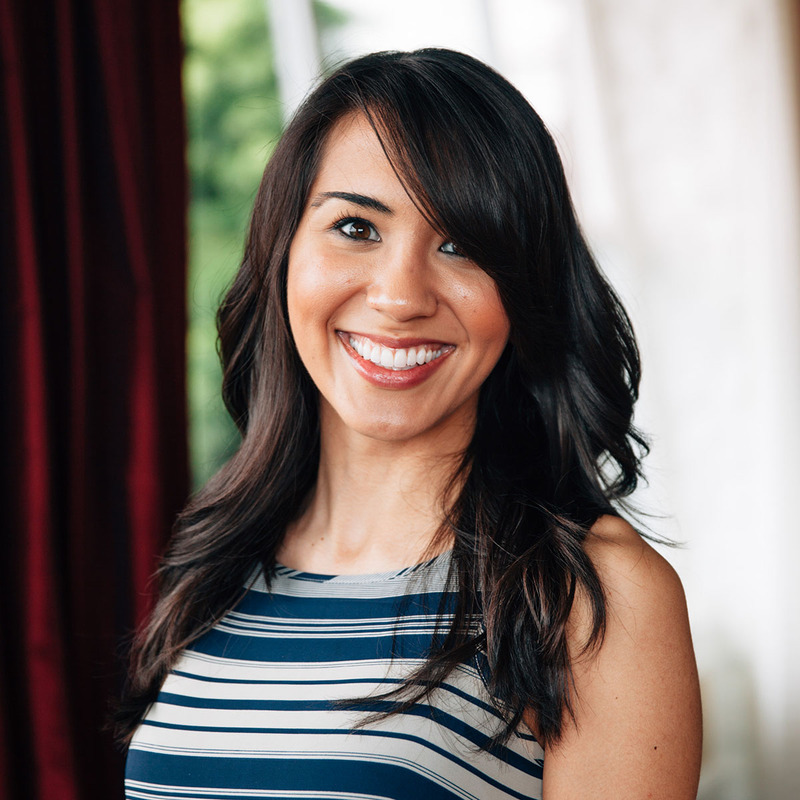 Check out Kiva Fellows Class 30’s Pokédex below! 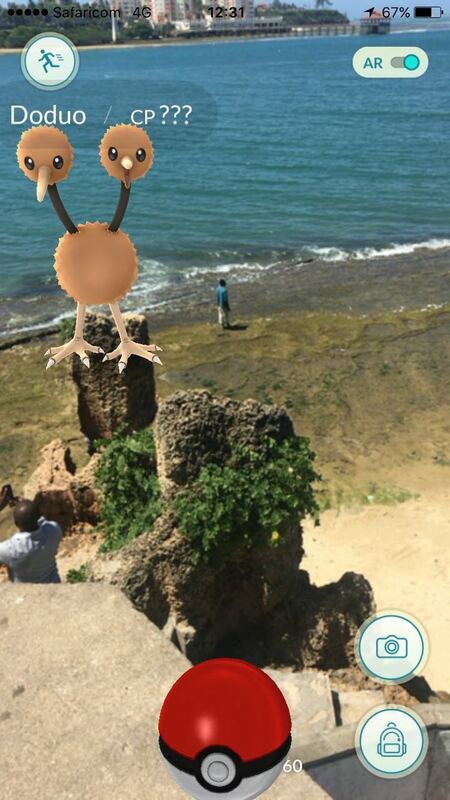 Doduo relaxing on the beach in Kenya. 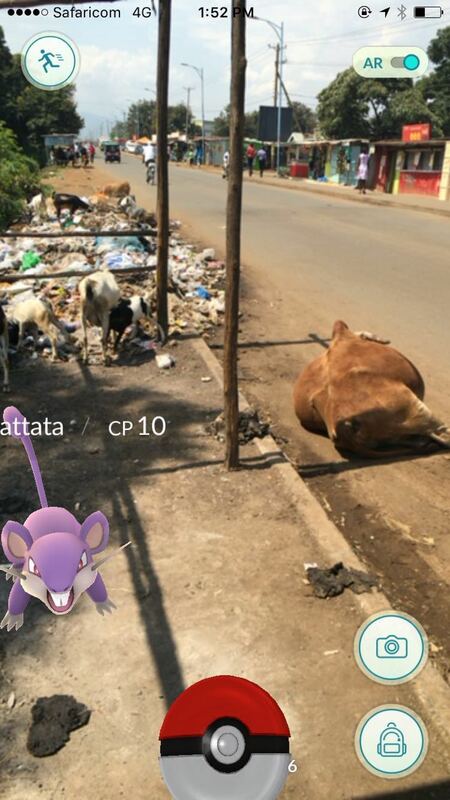 Rattata on the streets of Kisumu. Pontya joining Kiva Fellows poolside. 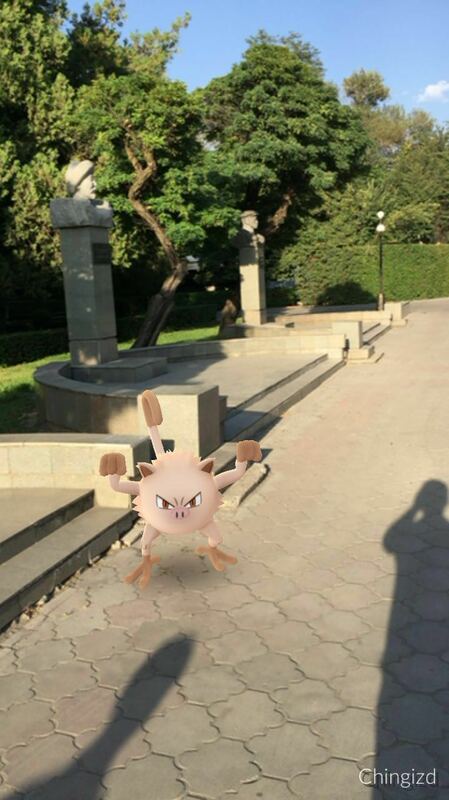 Mankey in a Kyrgyzstan alley. 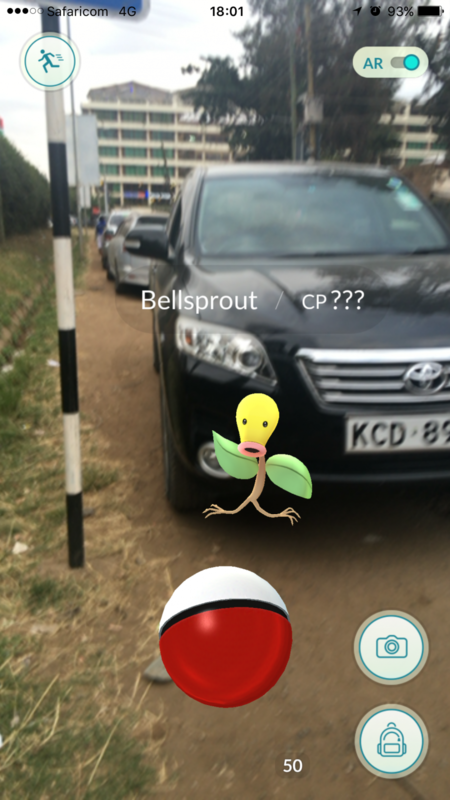 Bellsprout hailing a taxi in Nairobi.